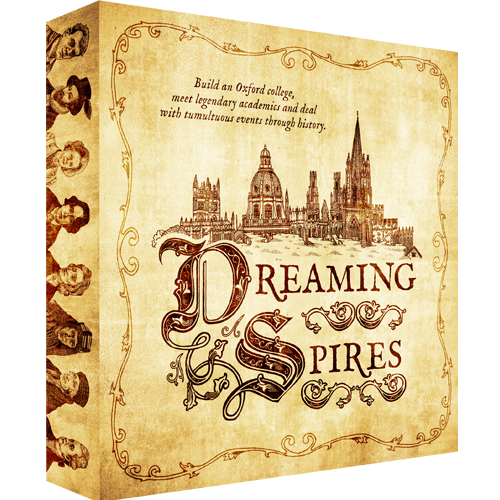 Today we’re joined by designer Jeremy Hogan, whose most recent game, “Dreaming Spires,” is being Kickstarted right now via Game Salute. Jeremy, thanks for joining us. First of all, would you take a second and introduce yourself to our readers? Hi, I’m Jeremy, I’m a game designer living in London, UK. 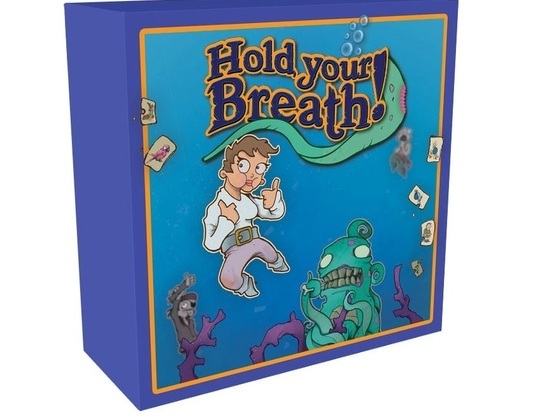 I work as a designer in the video game industry and make board games the rest of the time! 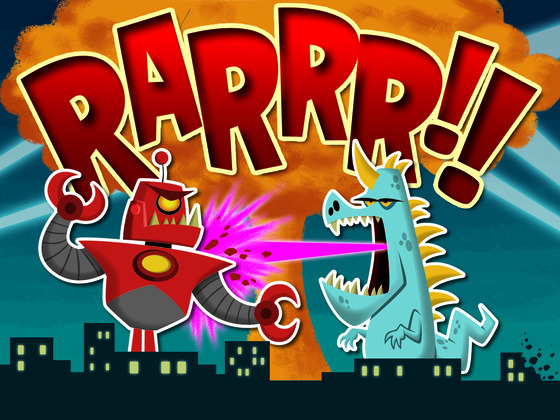 It’s a shortened week with the holiday, but that doesn’t mean things aren’t happening over on Kickstarter. What should you be checking out? Here’s a few suggestions!